This powerful novel is set against the background of Italy from 1939 to 1944, from the anxious months before the country entered the war, through the war years, to the Allied victory with its trailing wake of anxiety, disappointment, and grief. The city is Rome, the hub of Italian life and culture. The house is Le Margherite, a home where the sprawling cast of The City and the House is welcome. At the center of this lush epistolary novel is Lucrezia, mother of five and lover of many. Among her lovers—and perhaps the father of one of her children—is Giuseppe. After the sale of Le Margherite, the characters wander aimlessly as if in search of a lost paradise. What was once rooted, local, and specific has become general and common, a matter of strangers and of pointless arrivals and departures. And at the edge of the novel are people no longer able to form any sustained or sustaining relationships. 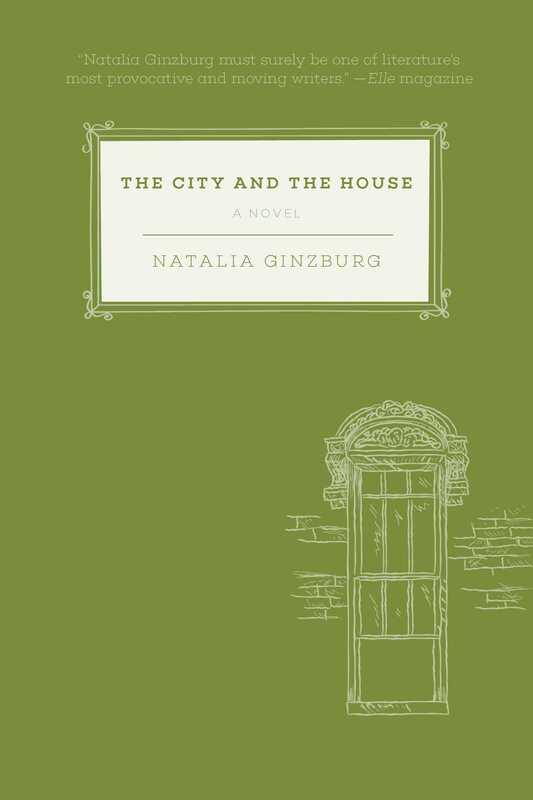 Here, once again, Ginzburg pulls us through a thrilling and true exploration of the disintegration of family in modern society. She handles a host of characters with a deft touch and her typical impressionist hand, and offers a story full of humanity, passion, and keen perception.